With more than 30 years working experience, we have professional technical skill and knowledge to provide you high quality goods. 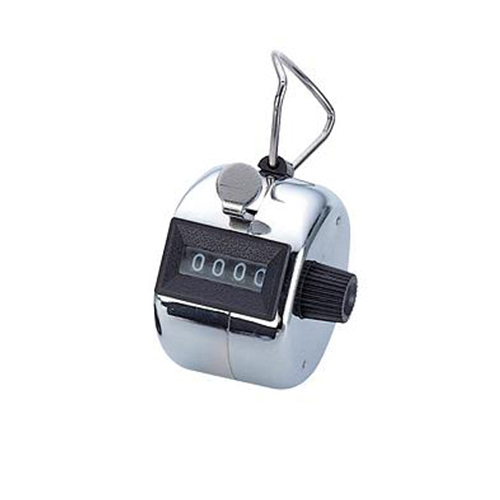 Tally Counter，With four digits, hand pressing, can be Zero reset and other characteristics, applicable to counting visitors, vehicles…etc. We can provide the service from design, molding, casting and machining to the finish treatment as well in various kind of shape or size. Material can be Zinc or Aluminum. 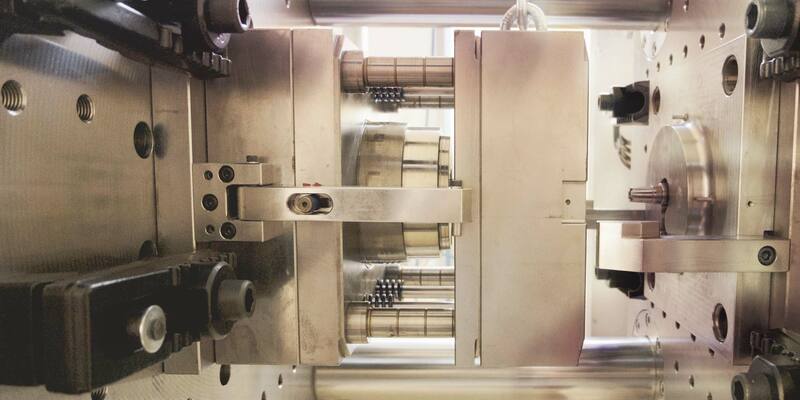 Specialized in manufacturing high precise and tight tolerance of machining parts with Milling or turning processing . 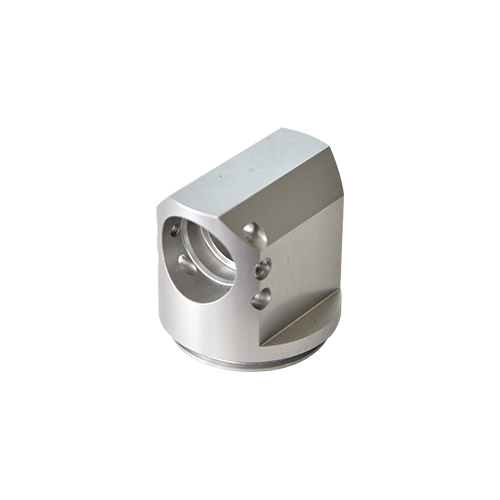 The machining material can be Zinc, Aluminum, Brass, Steel….etc. 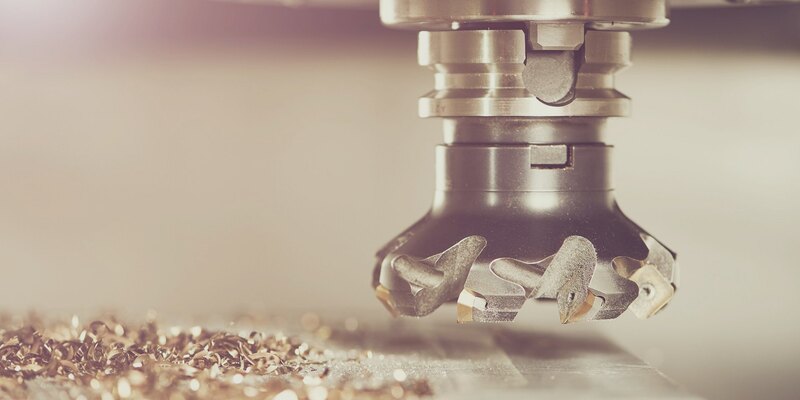 With more than 30 years working experience, we have professional technical skill and knowledge to provide the service from design, making mold, casting and CNC machining to the finish treatment. We also have the ability to assemble the parts and test it if necessary. 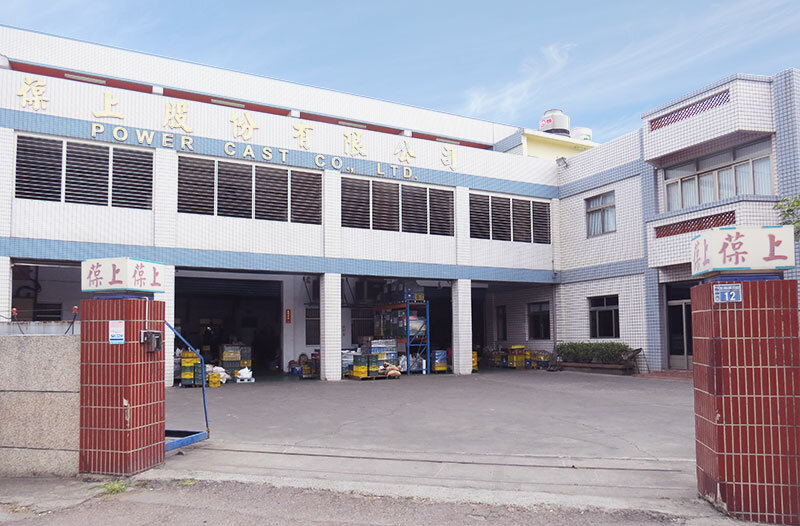 Power Cast Co., LTD was founded in 1979 and located in central of Taiwan. 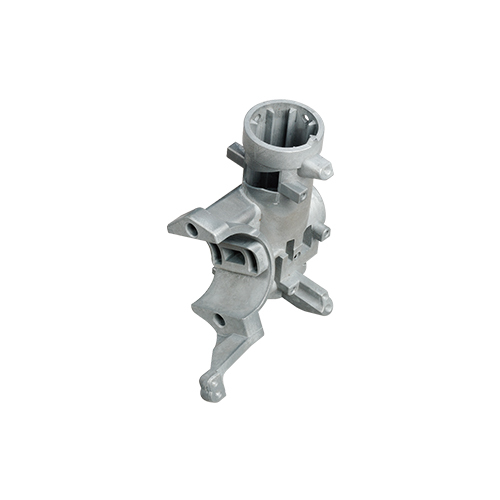 We business in molding making and Zinc & aluminum casting firstly. And then we gradually expending our business to Wax casting, forging, plastic injection, CNC turning, CNC machining….etc. With more than 30 years working experience, we have professional technical skill and knowledge to provide the best goods. In order to supply precise and accurate quality to our customer, we have the hi-tech advanced inspection equipment to inspect the part. We passed ISO 9001 international certification, the quality of the company is the lifeblood of continuous operation, excellent quality is the establishment of customer confidence, but also the company’s pursuit of the primary policy. Quality assurance is not only the company’s primary core, but also with customers to lay an important bridge of friendship. We attach great importance to the details of the production process, from the procurement of raw materials, manufacturing, product testing, assembly and packaging shipments, each step to do strict control to ensure customer satisfaction. Quality is our core, excellent quality is best way to win the customer confidence.